Looking at strengthening team work to improve business efficiency, then look no further. South East Events is at the forefront of providing Team building experiences that will ensure your delegates work together in creativity, problem solving and achieving the overall objective you desire to make a difference in the future of your business. Team building is a great way to learn new skills, create bonds, have fun and learn something along the way. 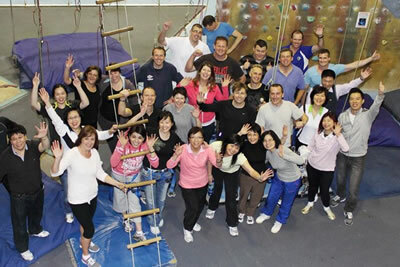 South East Events think outside the square and will tailor a team building program to suit your needs.